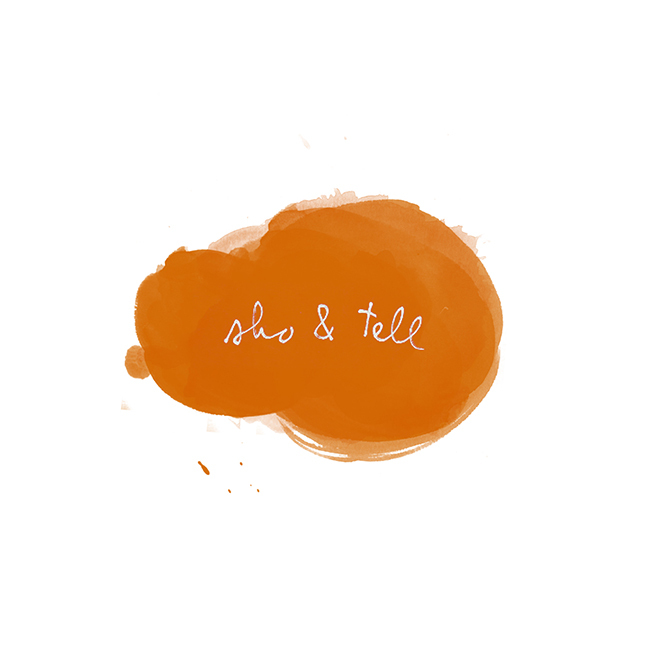 sho and tell: Recommended Reading / 41. This week: gorgeous words from Nagano-based photographer Mikio Hasui, courtesy of FvF. My new photo series is on fogs. They are all white – just fog, with a bit of landscape. So when you go to the gallery, you walk into a room with white photos on the walls. When I went to shoot these images, it just happened to be foggy. I was thinking, I can’t shoot today. I couldn’t see anything, so I waited a bit for the fog to clear. When the fog lifted for one moment, I saw the mountain, covered with trees in bright autumnal colors. But I was thinking that if the fog wasn’t there, and it was just a mountain covered in autumnal leaves, the experience and shot would’ve been pretty boring. It was beautiful because it was hidden, and because it was only revealed for that one moment, just that one part of the mountain. I felt like it was a metaphor for my life. I’m living in a fog. Even though I’m facing forward, I’m not sure which direction that is. I don’t belong to or work at a company, and I live life day by day. Sometimes I’m like, is this all right? Is this okay? But that’s the kind of thing everyone thinks about. I wonder what’s ahead. Work, marriage, kids – everyone has those questions. But when you’re inside the fog, when everything is foggy, you can’t see what’s ahead of you. When that fog lifts and you can see even a bit of something, you’ve got to believe in what you just saw, right? When the fog lifts, there’s that mountain covered in trees with beautiful leaves and colors – you can’t see it right now, but it’s there. You’ve got to believe in that. -Jewelry made from blueberries and biscuits, chocolate and cherries. Also: clothing with patterns inspired by personal stories. -My friend Sean Santiago, an editor at Refinery29, has launched a Kickstarter to fund his amazing queer zine, Cakeboy. More recommended reading, here. Have a wonderful Monday — and thank you so much for your lovely comments on this weekend's birthday post. So happy and humbled to have you as readers.